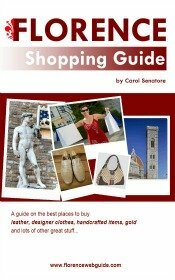 So what are the things to do in Florence all year round? 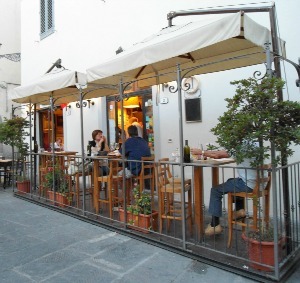 This is where you will find out just how to enjoy this great city that is Firenze! This is general info about what goes on in town on a regular basis. 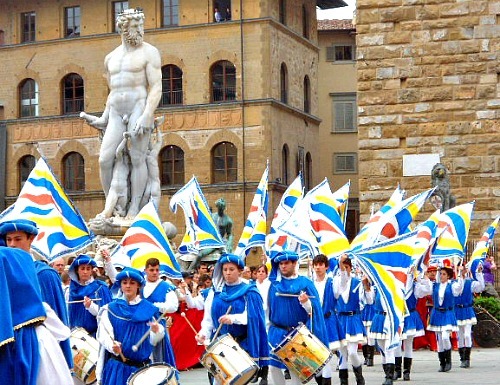 If you want to know what's going on in a particular month (eg seasonal festivities, local holidays), check out our 'Florence events month-by-month' page too. 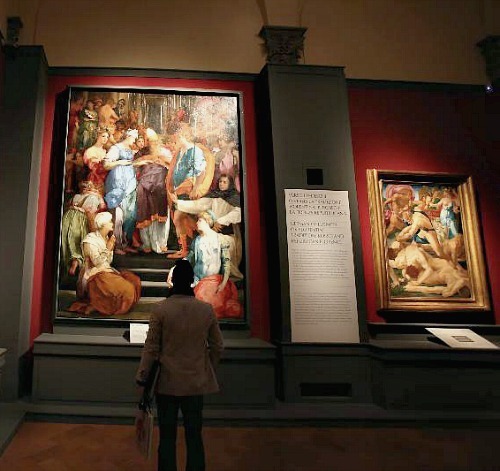 Museums are one of the first things to mention when talking about things to do in Florence all year round. 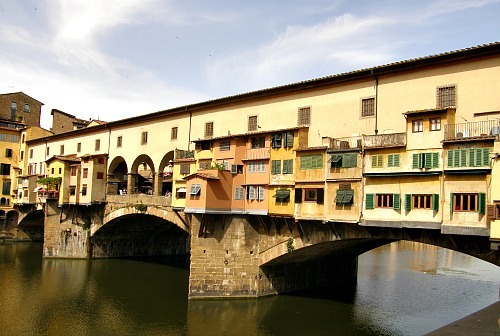 Known as the 'cradle of the renaissance', Firenze is an art lover's paradise. From pre-renaissance works by Giotto and Masaccio to later artists such as Ghiberti and Brunelleschi or 14th & 15th century greats such as Donatello, Lippi, Da Vinci and Michelangelo, this city does not disappoint! 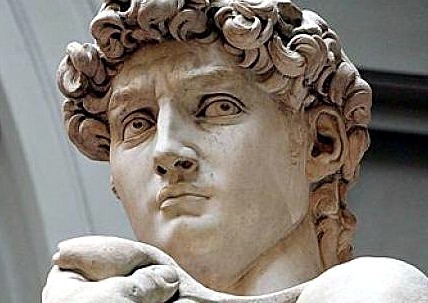 Read about Florence museums or consider taking a museum tour with an expert guide to help you appreciate what you're seeing. If you want to see lots of art, you may be interested in a museum card (great for skip-the-line entry into the crowded museums!). And if traditional painting is not your cup of tea, read about Quirky Florence Museums that offer something a bit different! One of the great things about Firenze is that it's so easy to walk everywhere which makes sightseeing a great option for enjoying the city. A mix of Medieval and Renaissance architecture makes for a quaint and characteristic city with a personality all its own. The town's historic squares come in all sizes: grand and majestic like Piazza Signoria or Santa Croce, or cozy and intimate like Santo Spirito or Santissima Annunziata. Find out why Florence is called the 'cradle of the renaissance', see the places where Michelangelo lived and worked, learn about Leonardo da Vinci's life in Firenze, hear all about all the infamous Medici family, listen to the story about the building of Brunelleschi's cupola and the Duomo, or take a Dan Brown 'Inferno Tour' to see all the sights mentioned in the famous best seller! 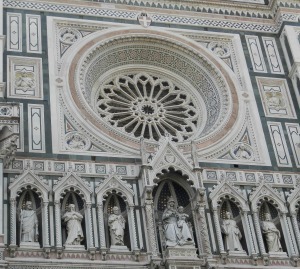 Look into Florence Sightseeing Tours to enrich your trip! Music lovers here's a special insider tip and one of the most interesting things to do in Florence for free! Yes, performances are held in the hospital auditorium, but the atmosphere is definitely not a downer, au contraire, the mood is festive and the audience comes from both in and outside the facility. get there: from SMN station, go to bus stop 'Largo Alinari', get bus no 14C, get off at Brambilla stop. By car or taxi 10 minutes from downtown. Concerts run the gamut from classical music to jazz so there's something for all! Florence's yearlong music festival, Maggio Musicale, is famous the world over. With directors such as Riccardo Muti and Zubin Mehta and regular performances by Daniel Barenboim this is no surprise! 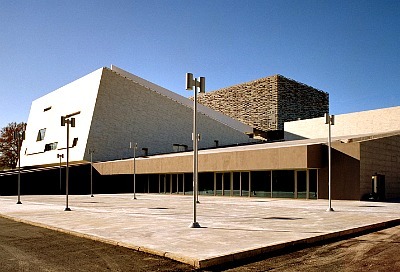 And now it is even more special, as the city has recently built its Teatro dell'Opera, a brand new ultra-modern opera hall and music venue to house the Maggio events. Each year top notch performances are put on of operas, ballet, symphonies, as well as jazz and popular music, so there's something for everybody! The acoustics in the state-of-the-art auditorium are outstanding and in summer performances are moved to an outdoor modern-day amphitheater within the complex. The music hall is right near the Cascine park (just off piazza Vittorio Veneto), easy to get to and has plenty of parking. The Mercato Centrale is the 'must see' place downtown so put it on your list of things to do in Florence all year round! Built in the 1870's and inspired by the traditional main market in Paris, Les Halles, il 'mercato centrale' is an indoor marketplace built out of cast and wrought iron with huge glass windows and arched stone loggias on the sides. 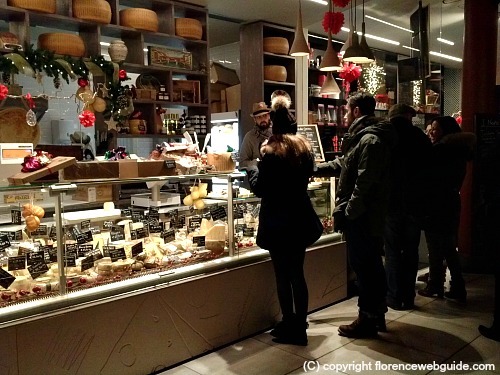 The heart of food shopping downtown, il mercato has always been a haven of authenticity of the 'real Florence' with its local vendors shouting in Tuscan dialect from their stalls. For food, you can find the freshest seasonal fruits and vegetables, cured meats, cheeses, olive oils, wines, a huge bread selection, meats, fish and more. But mainly, this is a great place to eat out! 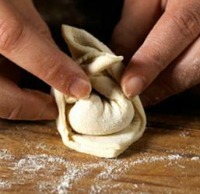 You can have a sandwich made for you on-the-spot or have a sit-down meal of local specialities. Although there is a proper restaurant on the top floor, most food concessions are cafeteria style eating, fast and casual, perfect for lunch (also due to central location)! All year long Firenze is host to a variety of exhibits that run the gamut from contemporary painting or modern sculpture to dedicated displays on the most important medieval or renaissance masters. Exhibits often take place within the major museums (within the Uffizi or in the Accademia), in which case the entrance ticket to that museum will be higher (you can't just buy a ticket for the exhibit but must also purchase a museum entry). Or exhibits may be on their own in a different venue, in which case you either purchase a ticket just for that exhibition or enter free-of-charge if no entry fee is required. Exhibits are a great option for things to do in Florence all year round, especially for those lucky individuals who have already been to most of our museums and are looking for something new. 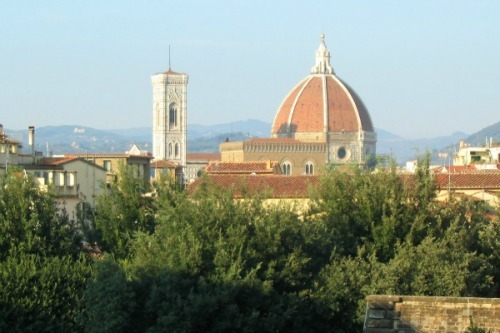 Want to spend some time in a quiet green part of Florence? Visiting a city park can be one of the nicest things to do in Florence all year round. The park closest to downtown and most seen by visitors is the Boboli Gardens. Going back to the 1500's, Boboli was designed by the Medici and remains a prime example of the Italian garden with marble sculptures and labyrinthian pathways of gravel and hedges. A peaceful haven with great views over Florence. The park where you will see Florentines getting their dose of fresh air is the Cascine Park. Originally a hunting grounds for the Medici, today the Cascine offers nearly 400 acres of lawns, woods and sports facilities. Cascine entrance closest to downtown is in piazza Vittorio Veneto, near the Fosso Bandito coffee shop where you can rent bikes. Alternatively take tram to 'Carlo Monni' stop, or bus 17C to end of line 'Cascine'. Another truly off the beaten path park is Pratolino (aka Parco Villa Demidoff), open from April-October, a short trip by bus no. 25 from piazza San Marco to 'Pratolino' stop at end of route. Wednesday concerts are a great crowd pleaser and one of the real insider things to do in Florence all year round. 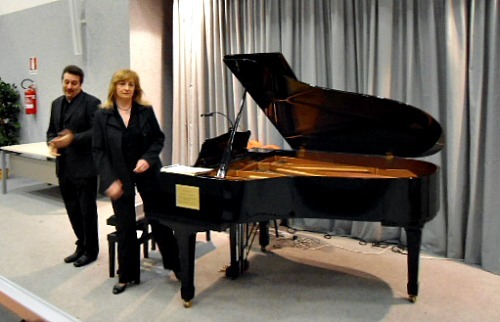 Each Wednesday evening renowned artistic director Giuseppe Lanzetta organizes a concert of classical music. 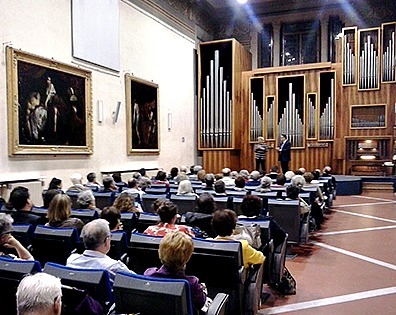 A special focus on the seasonal program is always organ music because the Auditorium of the Cassa di Risparmio (the venue where concerts are held) has an impressive organ situated in loco since 1975 (see pic above). Performances run from March - December and start at 9 pm. These great performances are a well-kept secret so join the locals for an evening of live organ music!